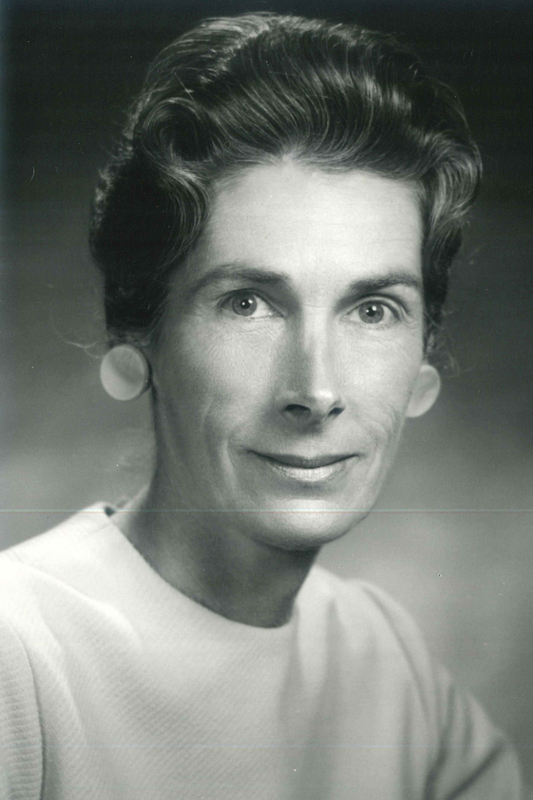 A. Jean Ayres, PhD, OTR (1920–1988), developed, practiced, and tested a theory of sensory integration, which she believed to be basic to children’s ability to be successful in daily life activities, and was an advocate for individuals with special needs. She developed and established the psychometric properties of tests of various aspects of sensory integration and invented equipment to be used in practice. Ayres inspired occupational therapists to become researchers both by role modeling and by teaching graduate students. She authored several books; Sensory Integration and Learning Disorders, published in 1972, was used worldwide. Ayres was a charter member of the AOTF Academy of Research. The AOTF A. Jean Ayres Award for theory development and application was established in her honor. Read Ayres’s In Memoriam.